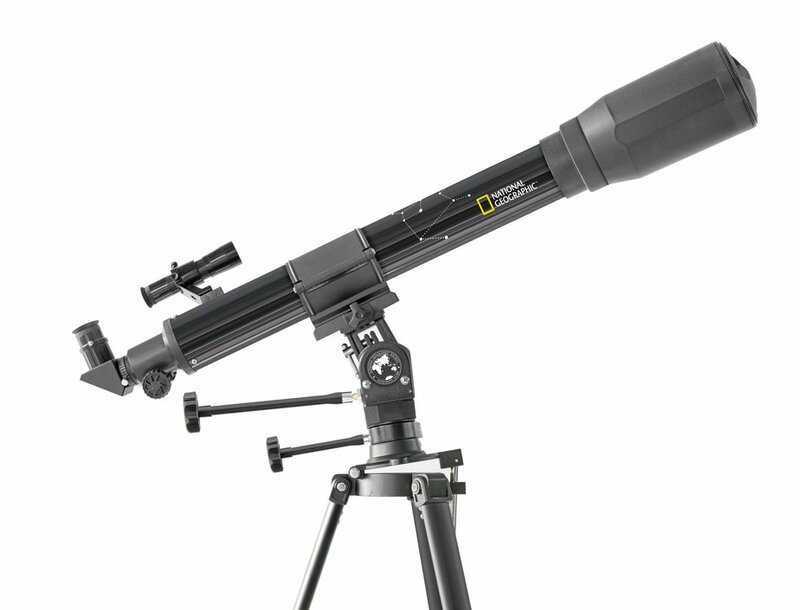 The National Geographic 70/900 is an excellent beginners telescope. This refractor or lens telescope can be used for astronomical observations as well as nature observations. 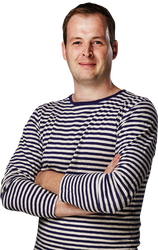 The 70 millimeter lens, in combination with the focal length of 900 millimeters, provides a sharp, clear image. 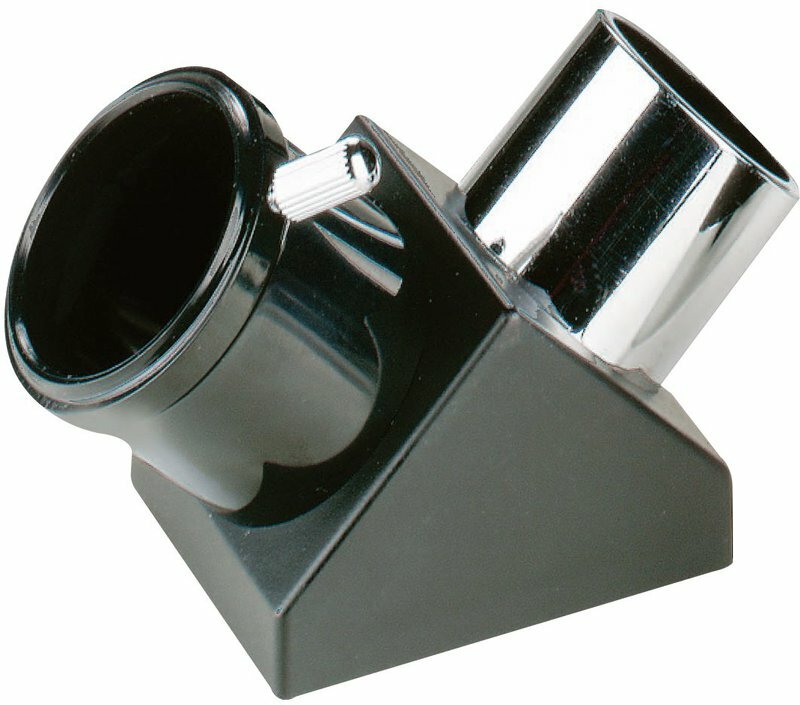 The telescope is equipped with a newly developed, versatile Multi-Purpose Mount (MPM mount). 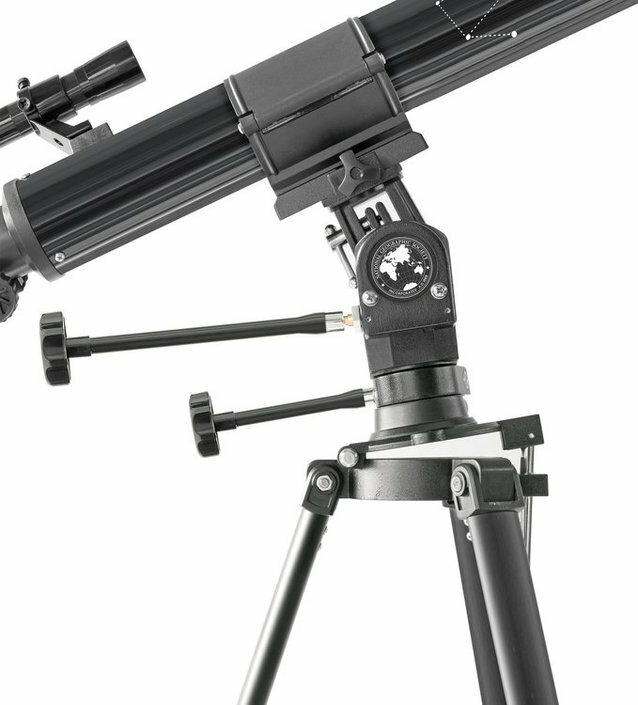 This allows you to choose between an azimuthal and an equatorial mount at any time. 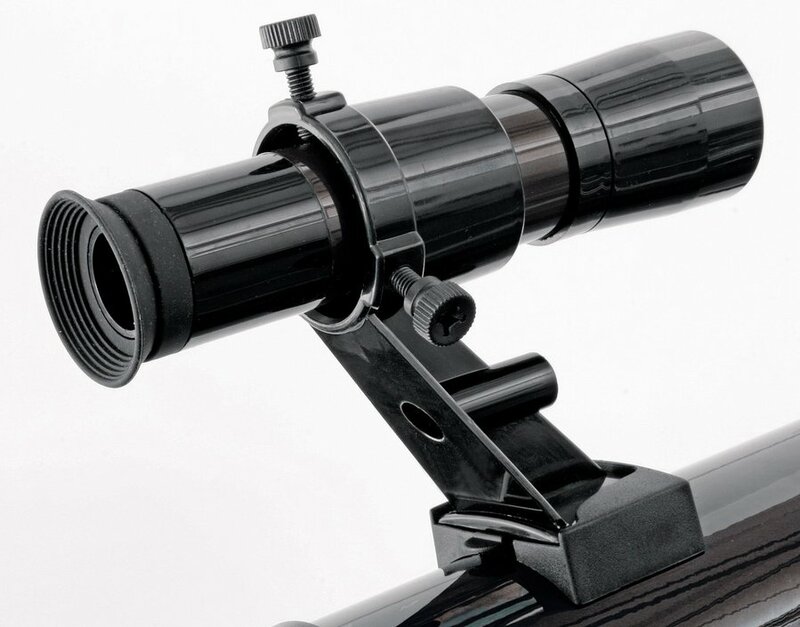 The MPM mount can best be used in azimuthal mode when doing land observations. For astronomical observations you can use the equatorial mode. This allows you to effortlessly and smoothly follow a celestial object. 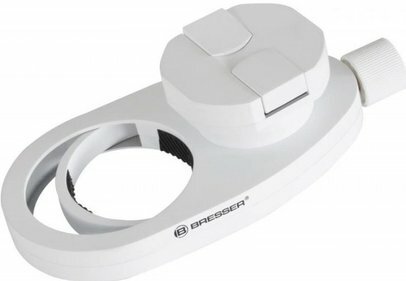 Despite its versatility, this mount is incredibly flexible, compact and light. Working with this telescope is therefore also very easy for beginning users. Write a review By sharing your experience with the National Geographic 70/900 refractor, you can help others (perhaps still doubting customers) with making a good choice.